Have you ever noticed that on Twitter, everything is National Something Day? Well, today is National Unicorn Day. A few years ago Sean and Steph Mayo made this Amythyst Unicorn for Eilonwy. 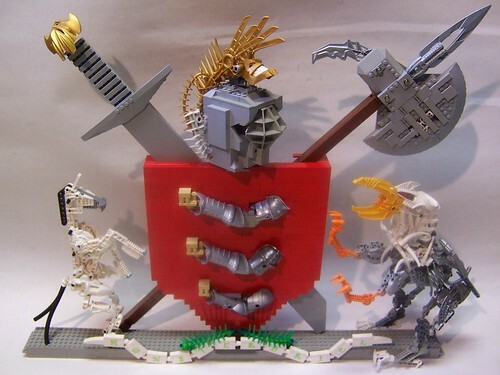 Monsterbrick made this coat of arms. Of course there's the Unicorn Girl CMF. Brick Blue Wren built a sculpture of it and her husband built some other CMFs. 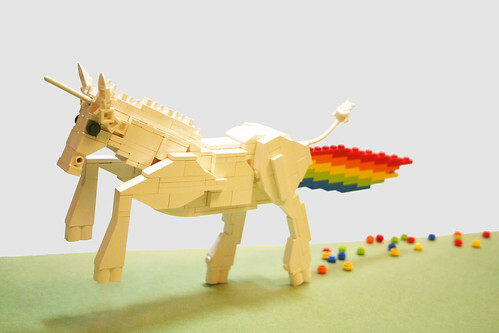 What's your favorite LEGO unicorn? These are all really nice mocs I must say particularly the first. Just stunning. 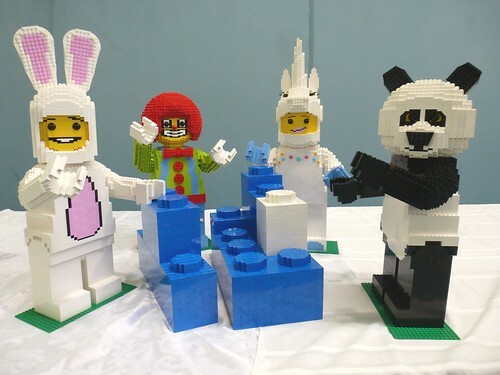 However all this makes me wonder when Lego will make an official unicorn.